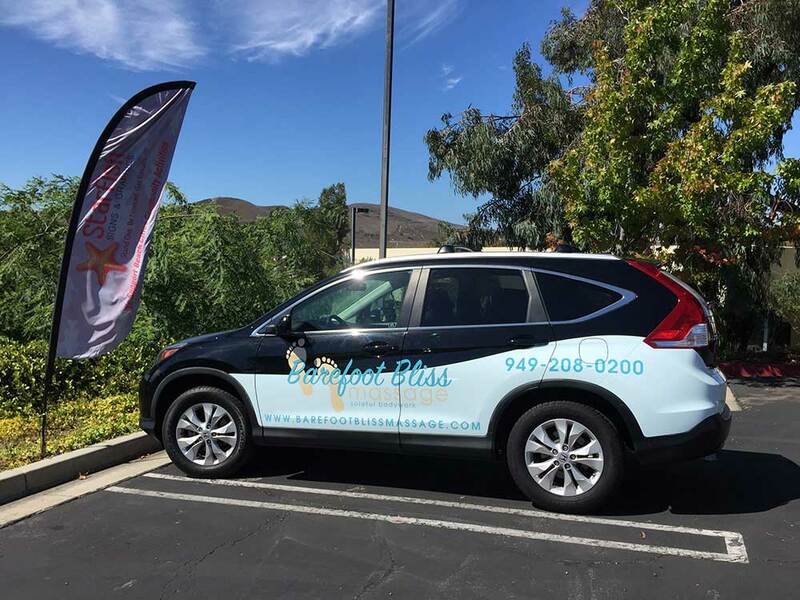 Vinyl car wraps take advertising for your business mobile, turning your vehicle into a moving billboard for an incredibly affordable price. 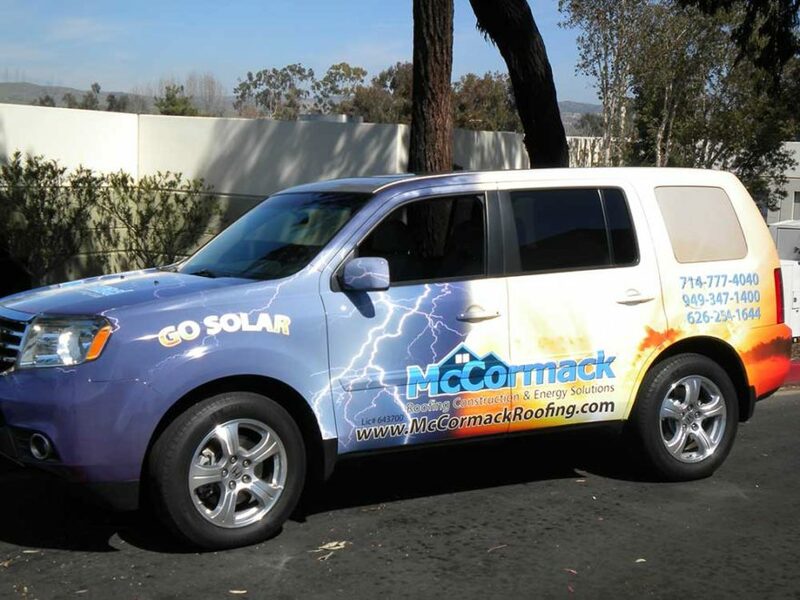 According to one study by the 3M company, a vehicle wrap can receive over 3,000 views per hour on a busy road. A vehicle wrap would pay dividends on the 405 Interstate, the 5 Interstate or any busy southern California freeway! 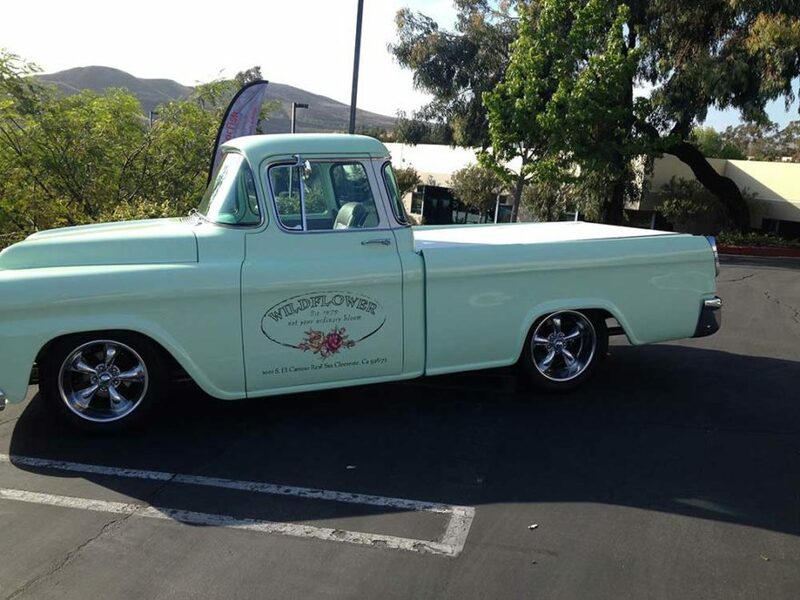 Vehicle wraps and graphics are also an alternative to custom car paint jobs for new or classic cars, trucks, boats, RVs, motorcycles and even airplanes. 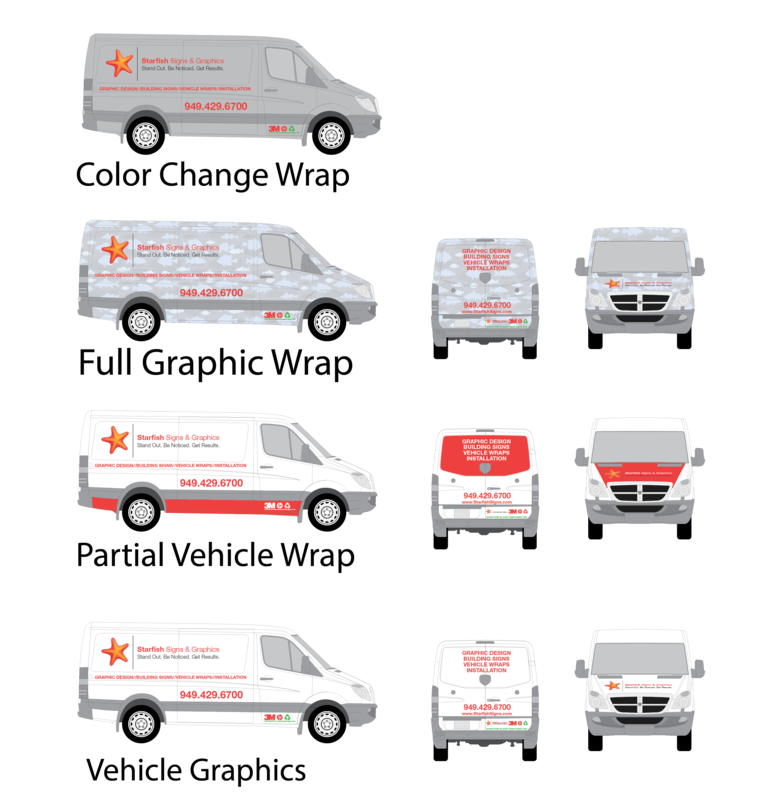 Starfish Signs & Graphics produces superior vehicle graphics and wraps that allow your business to turn a boring company car into a fun and attractive mobile message center, at a very affordable price. Also, a vehicle wrap is a one-time investment, as opposed to an expensive billboard or print advertising. 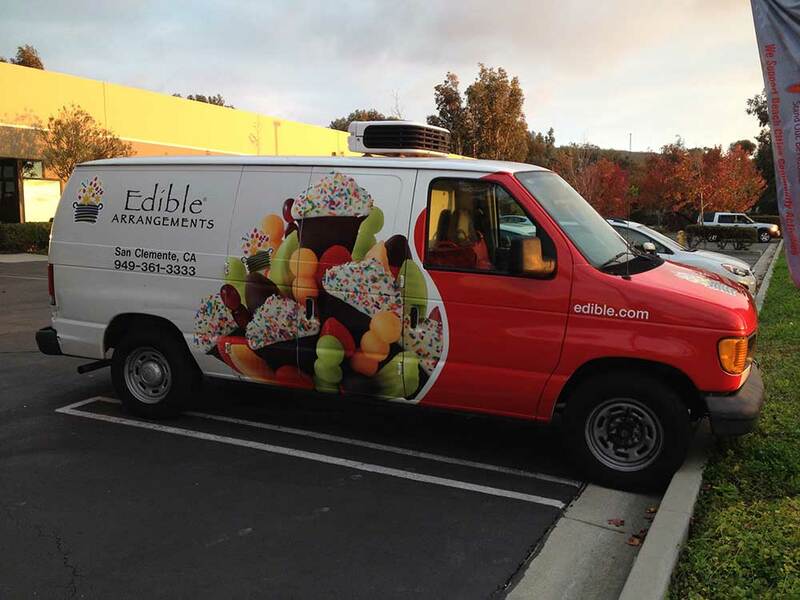 You choose where and when people see your business advertisement with a vehicle wrap. Starfish Signs & Graphics creates vinyl wraps in all colors for vehicles of all shapes and sizes. We can even wrap your vehicle in flames or camouflage! 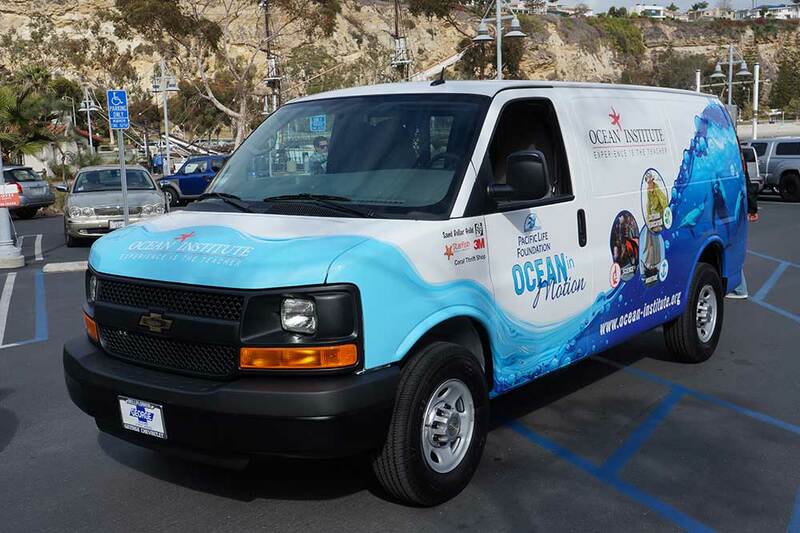 See how a full vehicle wrap is installed, including the application process and the high-resolution print quality of the vinyl wrap. The square footage of the vehicle- the size of the vehicle determines how much material is needed in order for the vehicle to be covered. The type of material used- typically we use premium 3M vinyl wrap but in some cases use of a different type of vinyl is necessary. The shape and complexity of the vehicle- Vehicles with many round curves, such as a Volkswagen Beetle, require more time for our installers to ensure your wrap is applied correctly. Vehicles with flat surfaces, such as a box van, take less time to install. Roof and Windows- The decision to cover your vehicle windows, roof, or both affects the cost. Please take a look at our starting prices below and be sure to contact us for a custom quote and ask for our downloadable vehicle wrap brochure. Check out the work we’ve done for other vehicle wrap projects.